Formula Drift Asia Round 2 this weekend!! 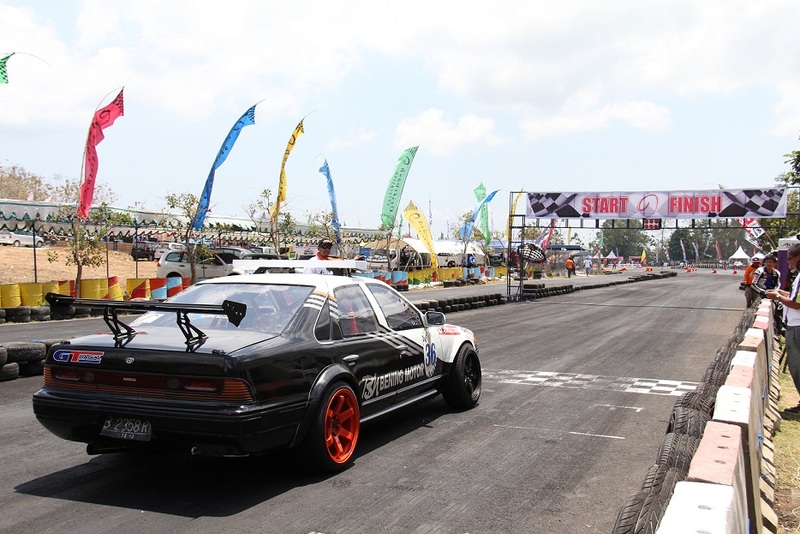 Home » Formula Drift Asia Round 2 this weekend!! 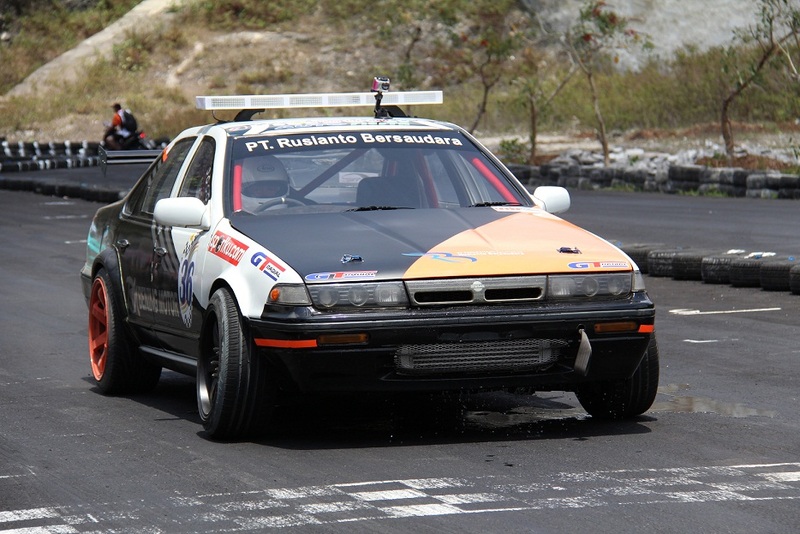 This weekend I will be competing in Round 2 of the Formula Drift Asia Series held in Jakarta! After finishing in 7th at Round 1 in Singapore, I will be pushing hard to improve that result and move up the leaderboard. Also our GT Radial Drift Team is in 3rd place in the ‘Teams Championship’, so we will be looking for a good result for the whole team to move forward there as well! 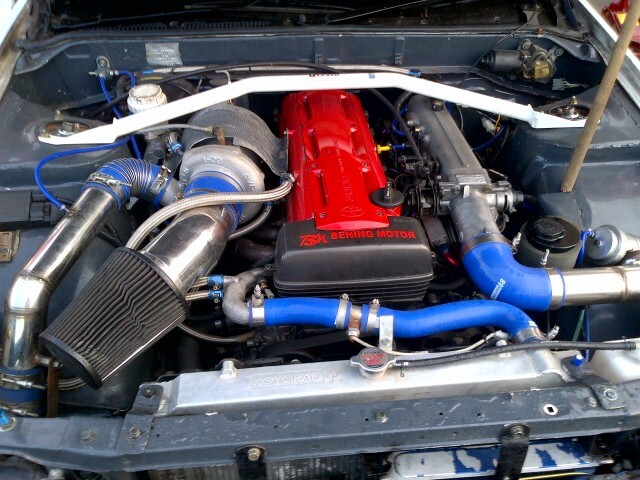 450+ hp at the wheels 2JZ!! I can’t wait to get over there and compete in such an amazing series again. We will once again have the formidable Daigo Saito to compete against. I also believe the boys from FD USA will be back to compete now their season is finished. 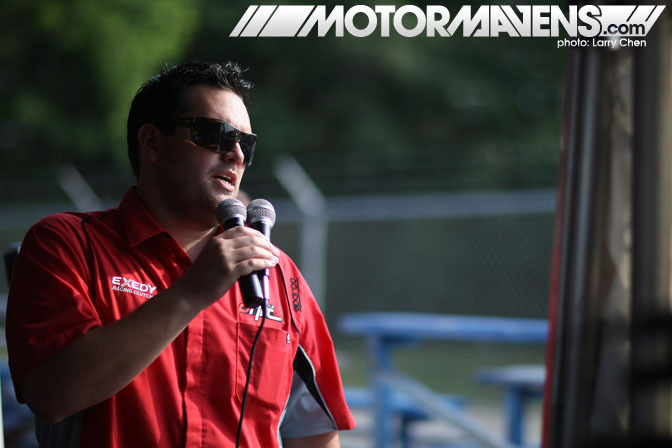 Also Jarod DeAnda, aka: ‘The voice of Formula Drift’ will be there, so I will be doing my best to get some big “wwooooo oooo ‘s” from him when I’m out there.